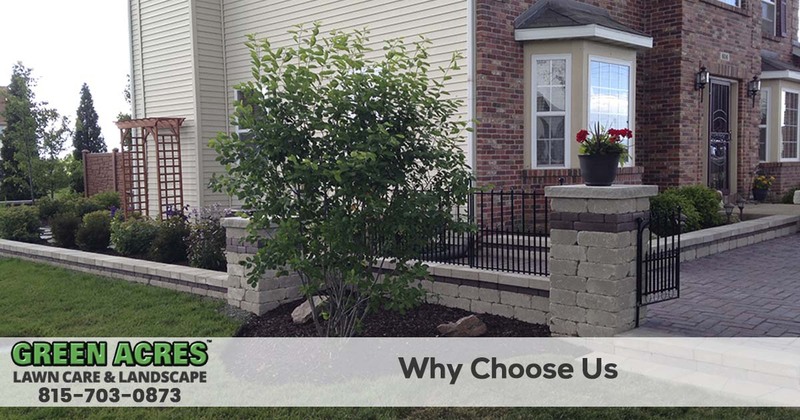 Why Choose Green Acres Lawn Care & Landscaping Group? Finding a company to take care of your lawn, landscaping, sprinkler systems, sealcoating and outdoor pest control is easy when you call the professionals at Green Acres Lawn Care & Landscaping Group. Why hire Green Acres Lawn Care & Landscaping Group? We are the most reviewed and highest rated lawn care company in the area! We are a family-run company, serving the Belvidere, Cherry Valley, Dekalb, Genoa, Loves Park, Machesney Park, Marengo, Poplar Grove, Rockford, Rockton, Roscoe, and the Sycamore Illinois area. What really sets us apart from our competition is our focus on creating a customer-friendly experience no matter what service or services you require. Nothing is more important to us than your complete satisfaction. We ensure that every job reflects the best lawn care service possible. WE HAVE THE HIGHEST RATINGS… in Rockford. Just look at our Google Reviews! 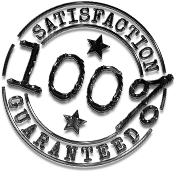 WE HAVE 10+ YEARS EXPERIENCE… and are family owned! If you are looking for the best lawn care and pest control service in the northern Illinois area, you have come to the right place. At Green Acres Lawn Care & Landscaping Group we take care of our customers just like family. 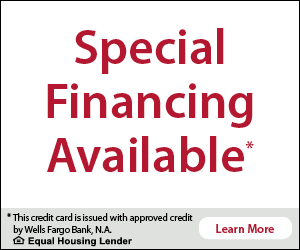 Call us at 815-703-0873 to request a free quote or to schedule service.